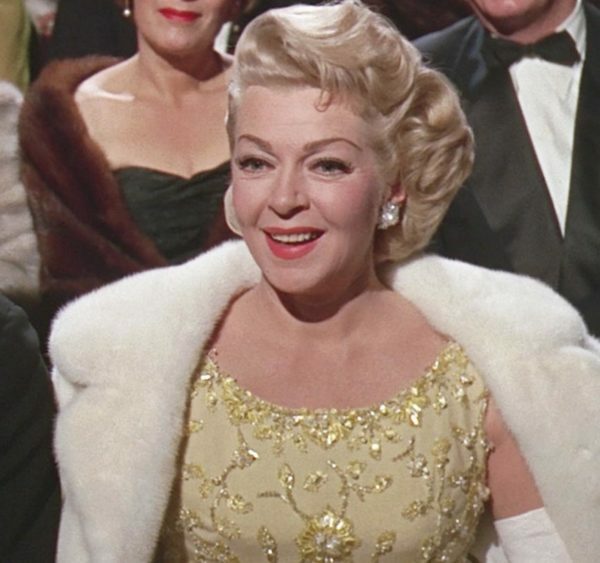 Today it is 97 years ago that lana Turner was born. We celebrate that with some videos, a picture and a new page with a lot of magazine ads. The picture is from the “Madame X” movie from 1966. The first one is from the movie “Peyton Place” from 1957 and the second one is from the movie “Madame X” from 1966.